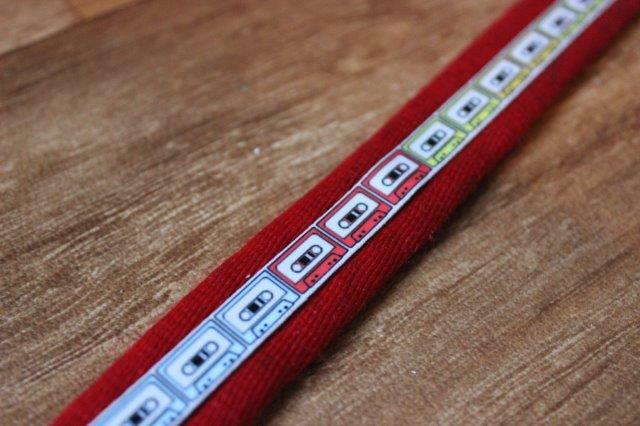 I met Alexis from Aces Laces a few months ago in London and I instantly loved her concept for collectible shoelaces for kids (and adults like me!!) The idea is simple, purchase a mystery bag of laces and fingers crossed you get the design you want, if you don’t then swap them with your friends. At the time I received two neon pairs and a pink pattern. 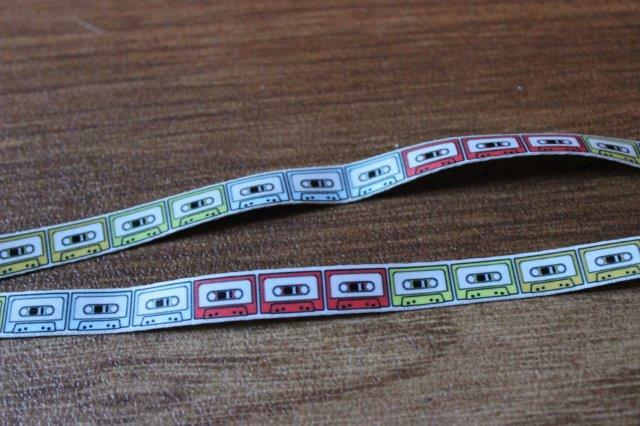 I was slightly disappointed because I really wanted the retro tape design but that’s the luck of the draw. Which contained the tape laces!!! Obviously these laces are meant to be used in your shoes but I think they’re almost too nice for that, so my kids and I have been thinking of some alternative uses. I think they’d also make great stocking fillers. 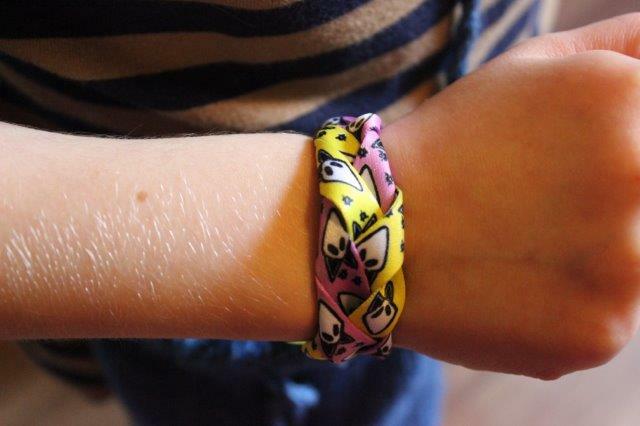 Laces can be plaited together to make brilliant bracelets. 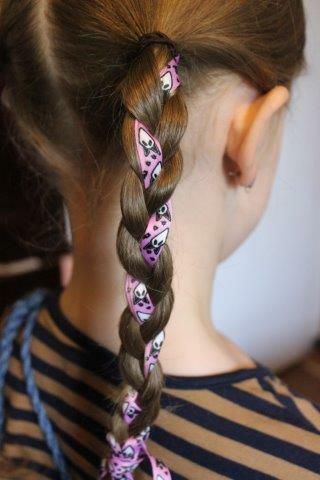 Simple plaiting looks great but you could of course attempt more ambitious designs or just wrap them around as they are. 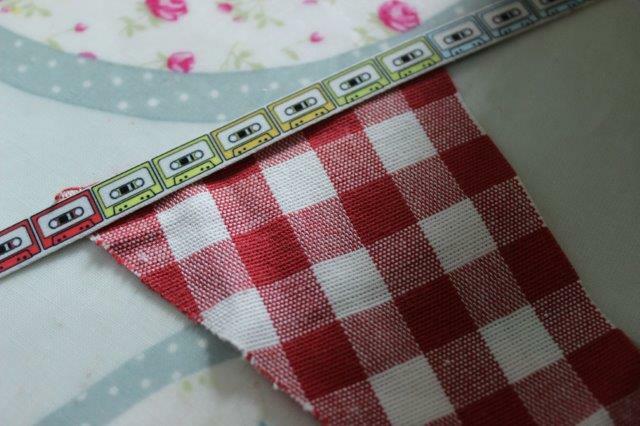 For the crafty among you, these make a great alternative to bias binding or string in bunting. Lay and pin across your fabric flags (triangles) and sew into place. 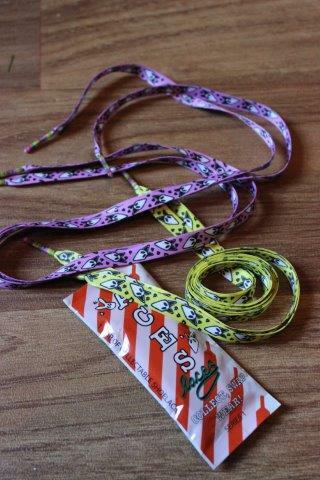 Sew them onto a plain dog collar or lead to add some style to your pooch! 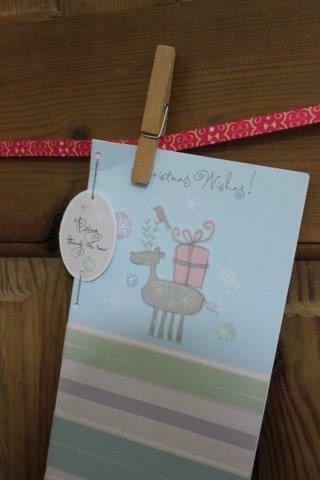 Hang up the laces and then use them at Christmas to peg your cards too. Use them instead of ribbons in your hair! Of course they also look great in shoes! 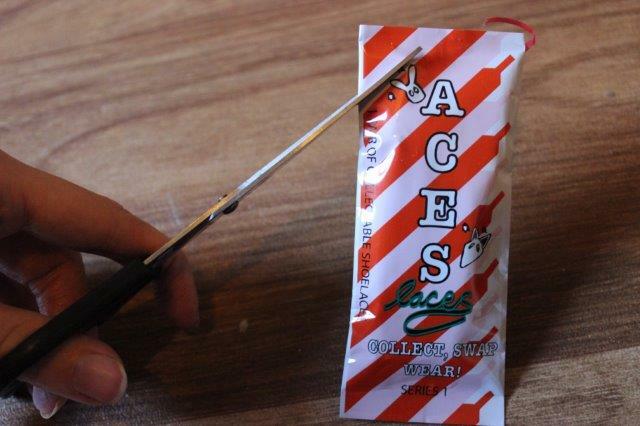 For more info on Aces Laces and to view their range visit their website here. 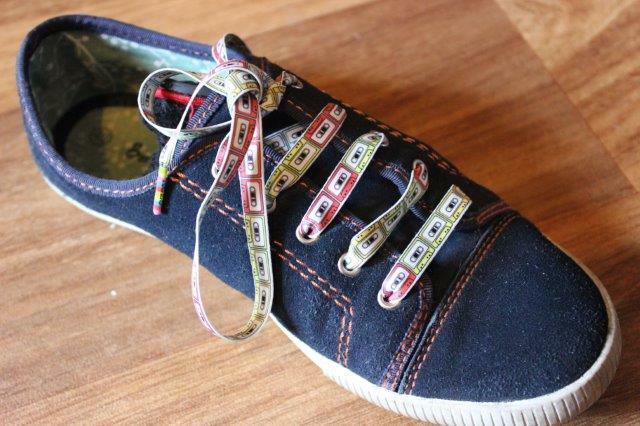 This entry was posted in Reviews, Tutorials and tagged aces laces, alternate, alternative uses, craft, lace, laces, review, shoe, shoelace, shoelaces, tutorial, uses. Bookmark the permalink.